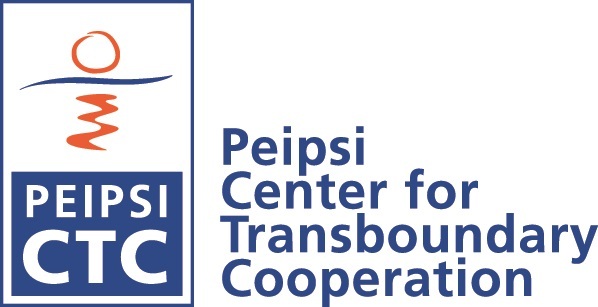 On December 2-3, it is the seventh occasion for the Peipsi Center for Transboundary Cooperation to organise the Peipsi Forum in Tartu. Peipsi Forum VII, organised together with the University of Tartu, Forum Balticum and the Estonian Foreign Policy Institute, is more large-scale and will also focus on cross-border cooperation elsewhere in Europe, in addition to the collaboration between Estonia and Russia. The nearly 90 Forum participants from Estonia, Russia, Finland, Sweden, Moldova, Ukraine and elsewhere, are involved in transboundary educational and municipal cooperation, environmental protection and regional development. The opening address at the forum will be delivered by Jan Palmstierna, Ambassador of Sweden in Estonia; Sergei Efimenko, Russian Federation Embassy in Tallinn, Counsellor; Carita Pettersson, Head of the Nordic Council of Ministers’ Office in Estonia; Gulnara Roll, UN Economic Commission for Europe, Expert. The first session of the Forum will focus on discussing the EU Baltic Sea Strategy, adopted by the European Commission this summer. The strategy envisages closer cooperation between the 8 countries surrounding the Baltic Sea, in order to primarily solve the environmental challenges of the region. During the second plenary session, the participants take a closer look at the new priorities of the Estonian-Russian cross-border cooperation, yet the floor will also be given to the representatives of Moldovan and Ukrainian organisations, providing an insight to cross-border cooperation in the vicinity of the transboundary Dniester River. The second day of the Forum will proceed in smaller thematic groups, with a visit organised to the Estonian-Russian border-crossing point. The Forum will be followed by the seminar on higher education cross-border cooperation between the Baltic states and Russia on December 4 organized by Nordic Council of Ministers and University of Tartu.